Well, at least we’re not arguing over a wall. Let’s just hope a government exists in the coming months to help arbitrate the industry’s latest scuffle. 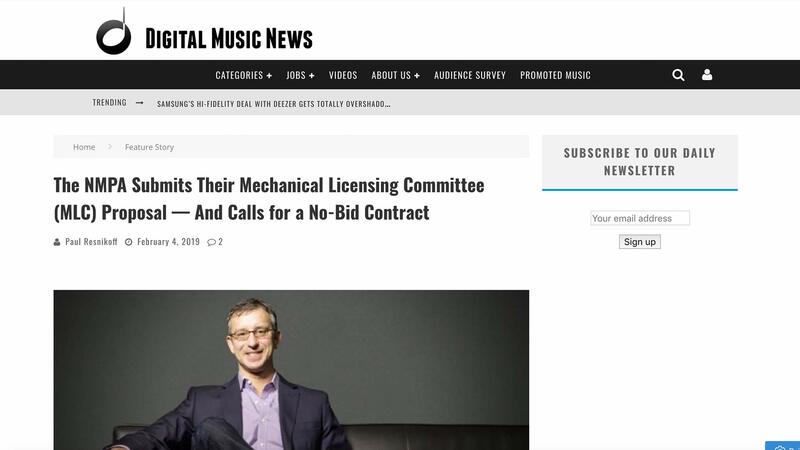 Earlier today (Monday), a large coalition of major publishers and industry groups submitted their initial plans to take over the Mechanical Licensing Committee, or MLC, a group designated under the recently-passed Music Modernization Act (MMA). 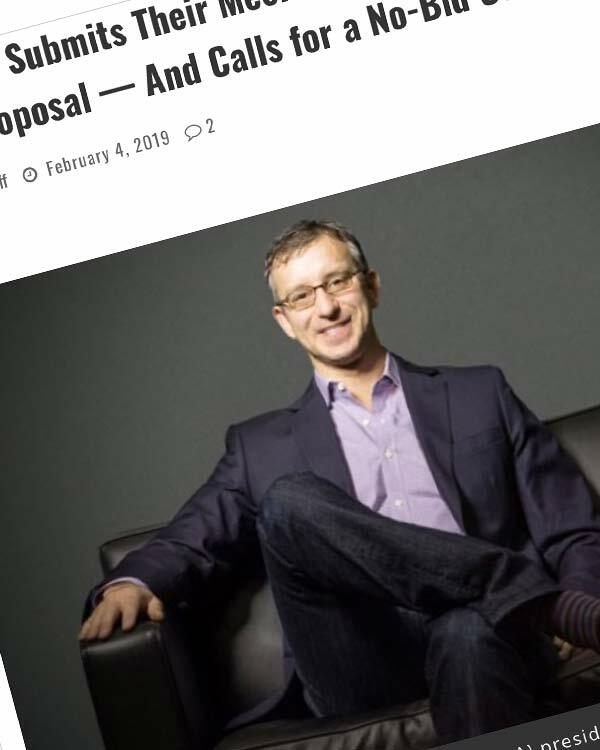 Perhaps a bit presumptuously, the group has called themselves the ‘Mechanical Licensing Committee,’ which exactly matches the name designated under the MMA.